The Static Arts Gallery series is focused on pursuing the faithful depiction of characters within its 6-inch size limitation. 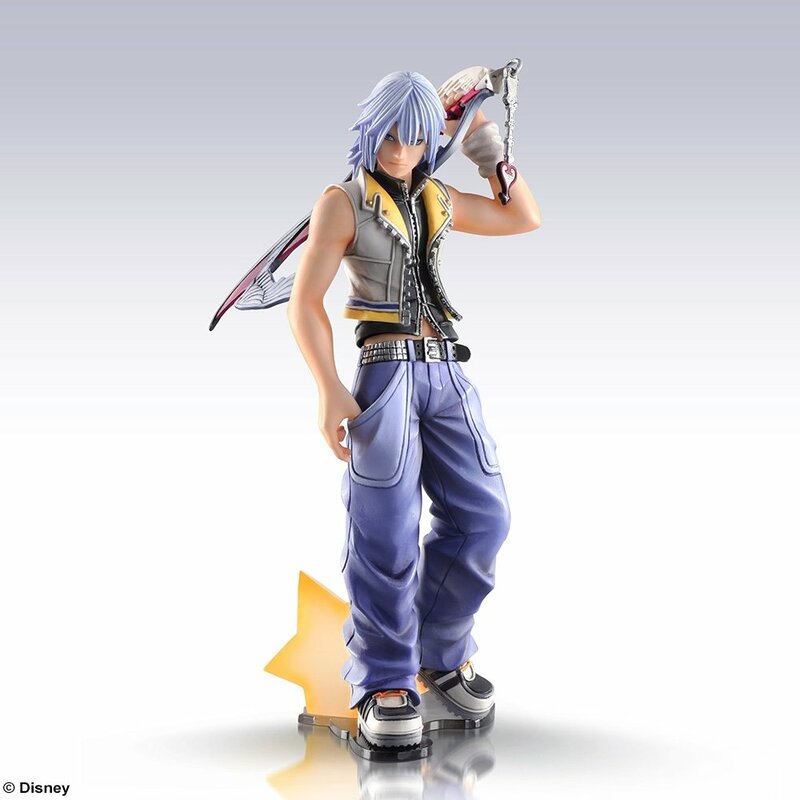 Now Riku as he appears in KINGDOM HEARTS II will be the latest to join the lineup! Despite its small scale, this figure’s exquisite paintwork is applied down to the fine details. 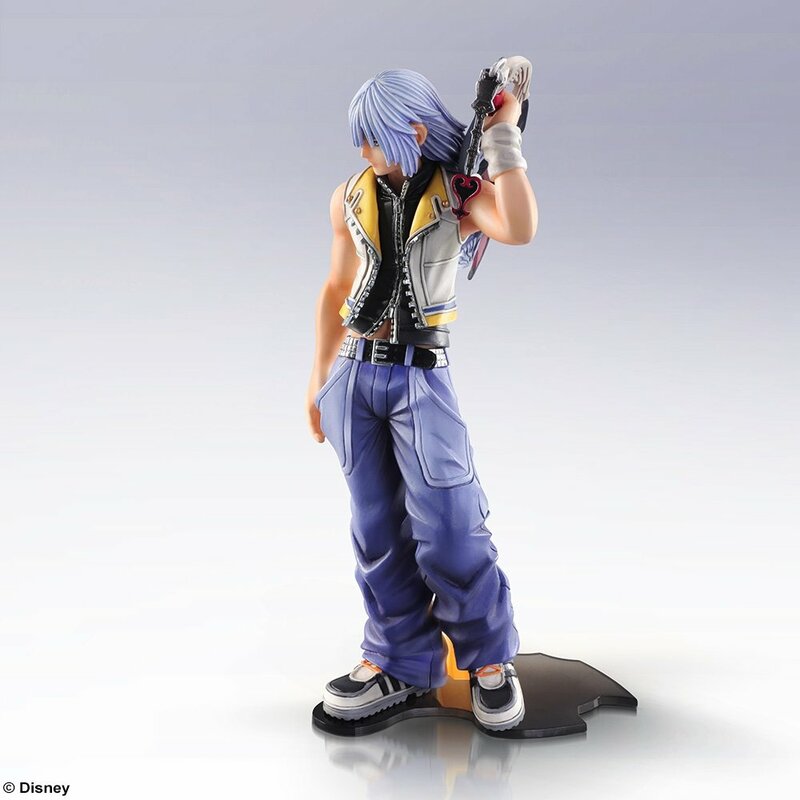 Furthermore, the delicate and intricate design of the sculpt will surely surprise those that pick up the figure with all the details in its hair and clothes. 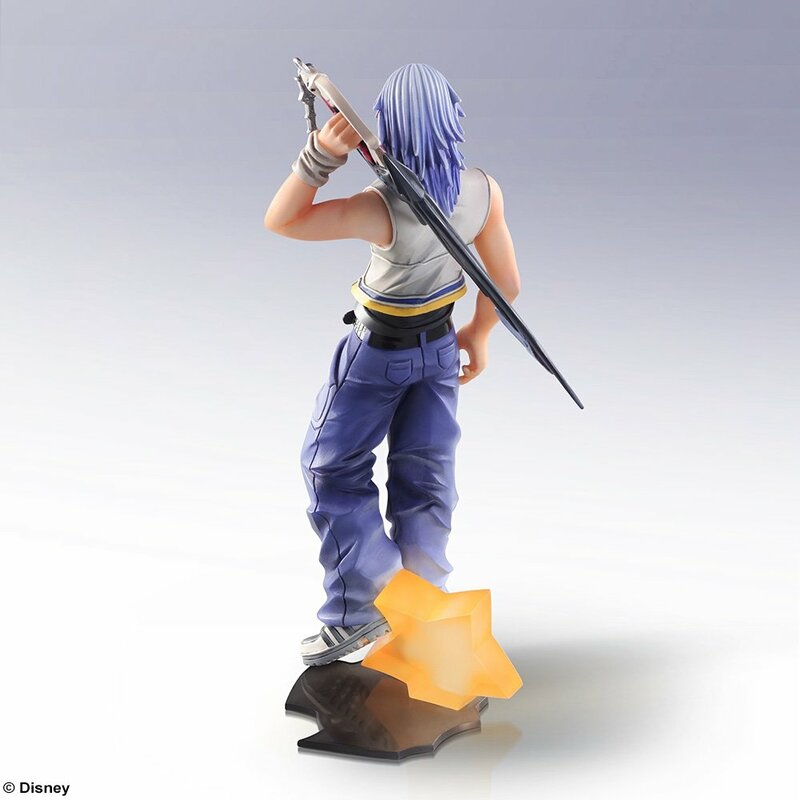 The star and shadow at his feet are created with translucent material to appear as though the star is casting light at Riku’s feet. 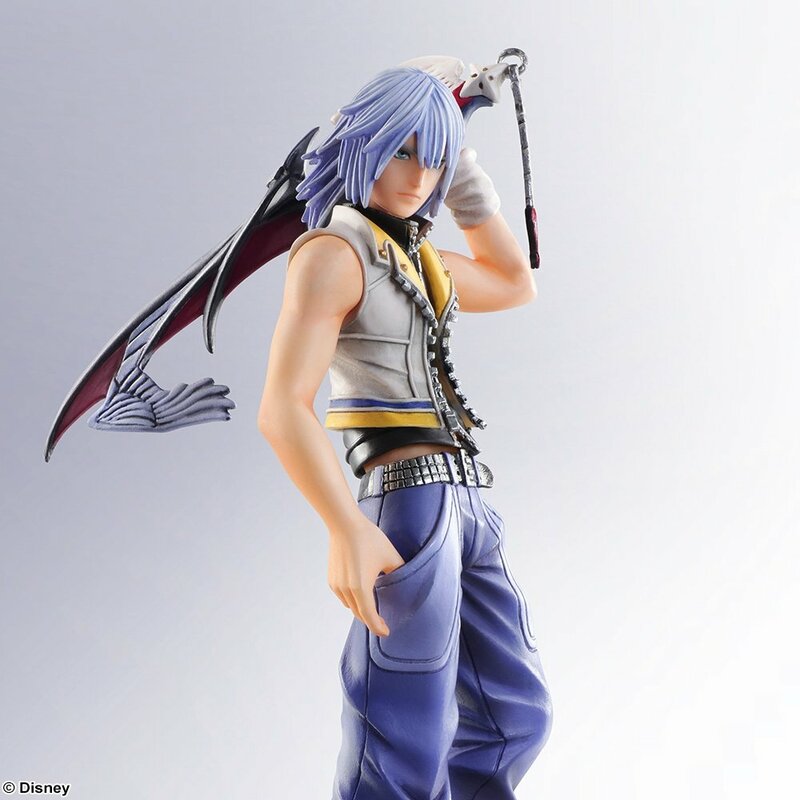 The presentation is a vivid reminder of the theme of light and darkness that is rooted in KINGDOM HEARTS, and so carefully expressed in the character of Riku.